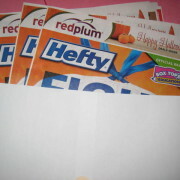 The Listelope combines your shopping list and coupons into one convenient envelope. 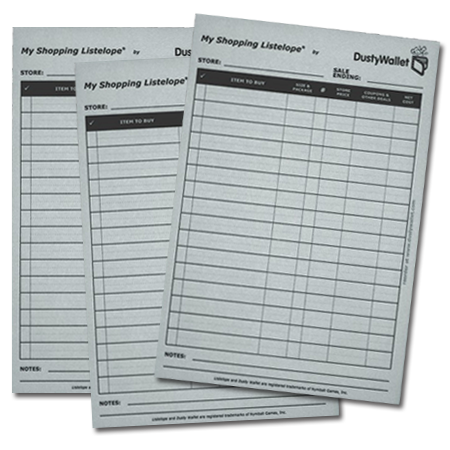 Simply fill out the printed shopping list for the items you plan to buy and insert the matching coupons into your Listelope. 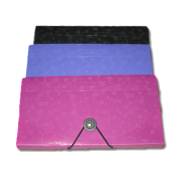 My Shopping Listelope™ is a 6″x9″ envelope consisting of two elements – the printed shopping list on the outside and the envelope to hold your coupons. The unique aspect of the Listelope concept is that you plan what you are going to buy and which coupons you are going to use before you leave home. With the Listelope, you don’t need to take your coupon box, organizer or filing cabinet to the store. Simply fill out your Listelope before you leave home. 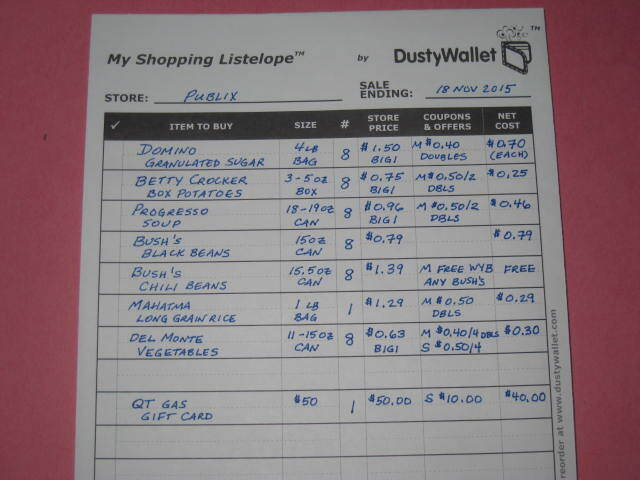 Then place all the matching coupons for the items you are planning to purchase inside the Listelope. 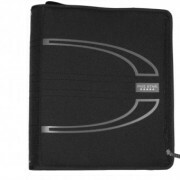 The Listelope easily fits into a purse or pocket. 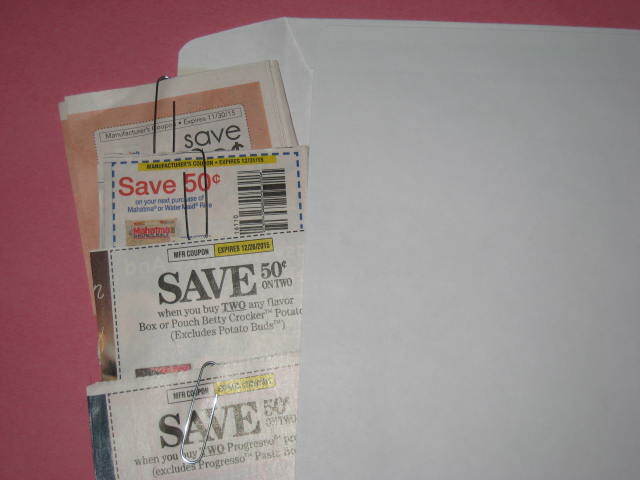 As long as you remember your shopping list, you will remember your coupons! Shopping with a Listelope helps you control your spending and maximize your savings, while minimizing the amount of time you spend in the store.